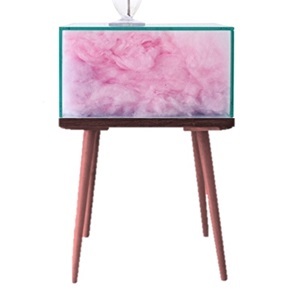 Candy Floss design. 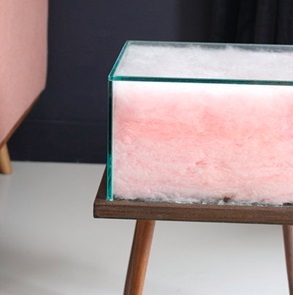 The Cotton Candy side-table is a transformable table filled with fluffy Candy Floss. 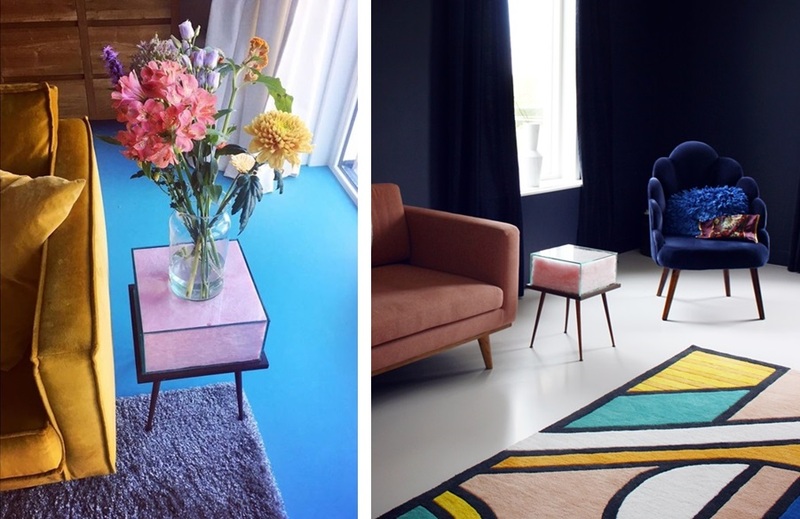 A work of art for in your interior! 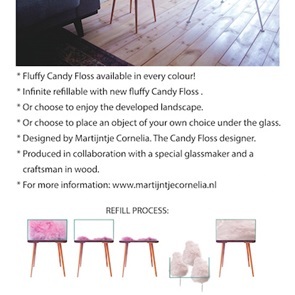 By artist / designer Martine Poot: the Candy floss master! 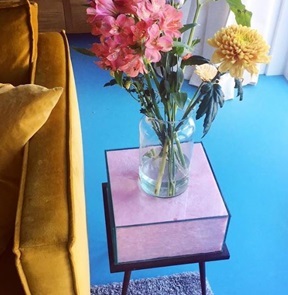 Special table with a wooden vintage base with a glass bell top. Containing freshly spun cotton candy !! 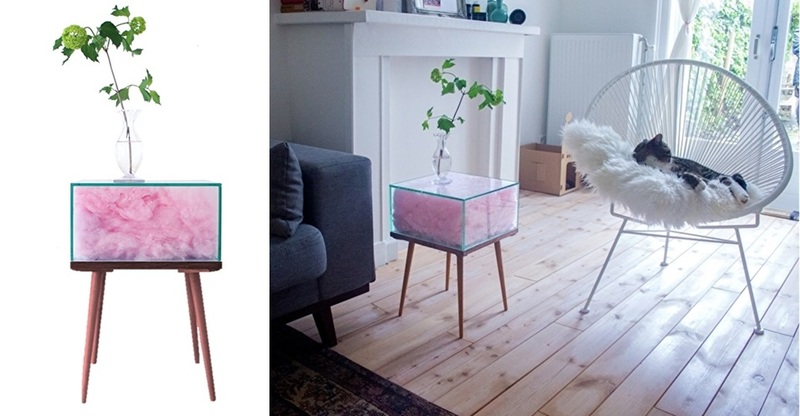 The longer you have the table in your home, the more the cotton candy lands and gradually decreases and changes! So beautiful! 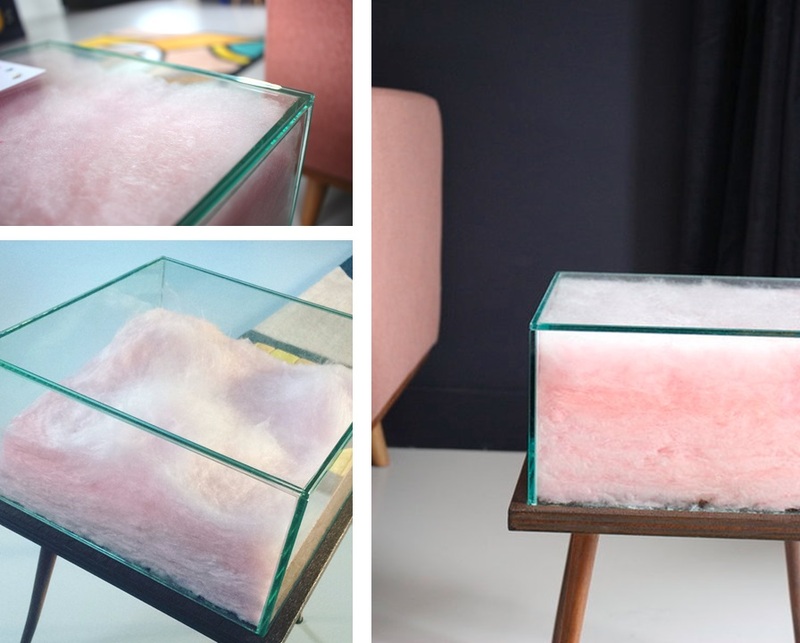 You can easily refill the glass box, with candy floss from the candyshop! You can also use the table as a showcase where you put your own treasures under. Standard in the pink cotton candy floss color. 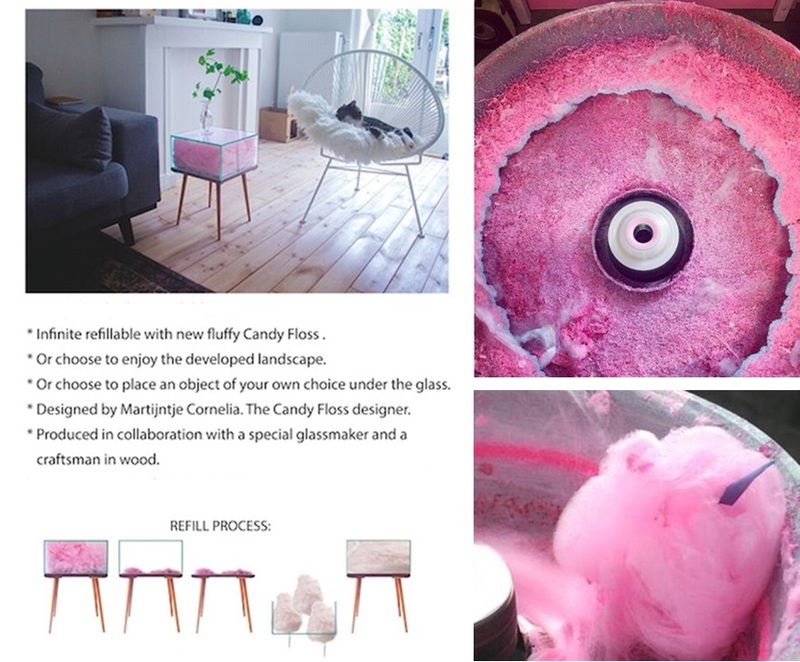 If you want a different color cotton candy please mention that in the comments field. Dimensions: 30 x 30 cm. and 28 cm. high. Delivery time ships in approxm. 3 business days. Photocredit: Willemijn Bos.